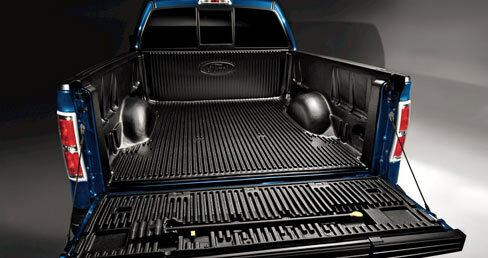 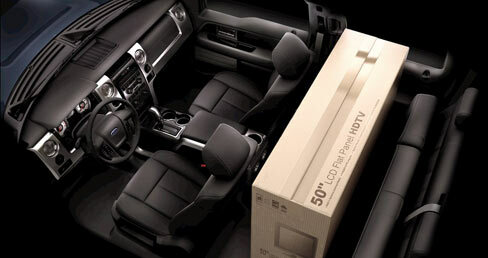 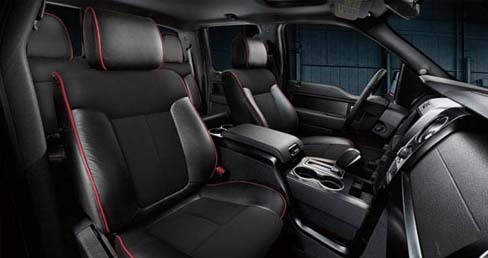 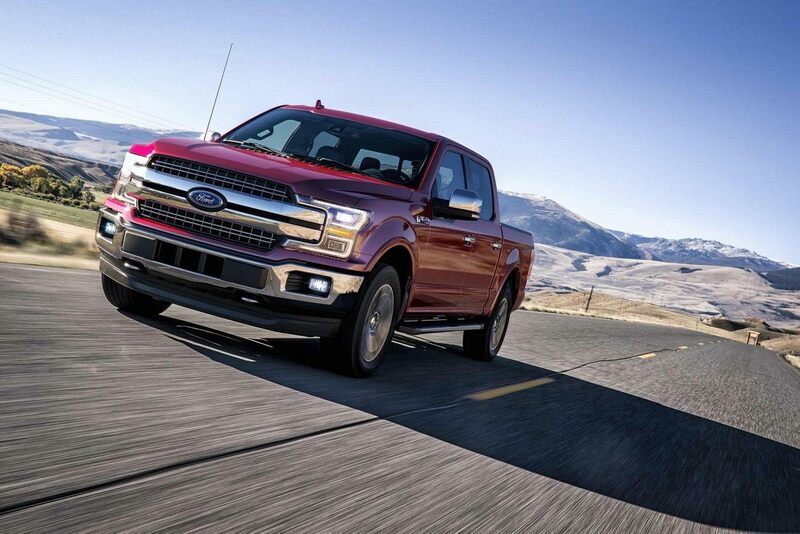 The F-150 has a fully boxed frame that’s the foundation of all this great capability. 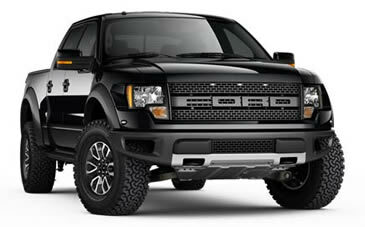 And it’s engineered and tested to withstand more punishment than you could ever subject it to. 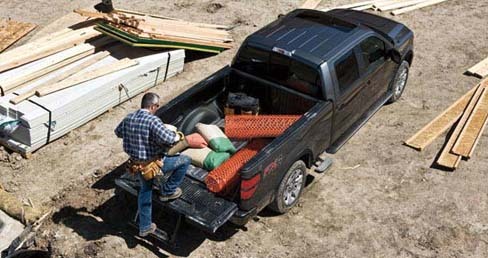 The F-150 is Built Ford Tough® to come through with the capability you expect in this full-size pickup from Ford, day in and day out.